If you’ve recently become engaged then you no doubt have lists as long as your arm flying around your head about the impending big day. There’s the venue, the party hire company, the caterers, the destination, the vows, the wedding party and of course the dress. There are so many things to think about (and worry about) that a lot of brides-to-be forget to enjoy this special and exciting time, which is a pity, because (hopefully) it’s the only time in your life you’ll ever get to experience it. 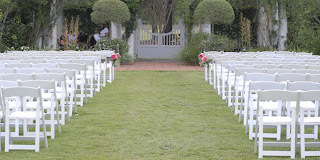 One of the most common concerns of women getting married is that they want the wedding to be classy and elegant. Here are 4 ways that you can make sure your wish comes true. While releasing a thousand white butterflies into the sky and arriving at the church in a hot air balloon may have a lot of ‘wow’ factor, often gimmicky things like this can detract from the class of the day. While an extravagant wedding might be exactly what you want, try to focus on the things that guests (and you) will really enjoy, such as high quality food and wine, and a beautiful venue. There seems to be a common theme among brides these days that on the day of her wedding a woman will look nothing like she usually looks. Her hair, makeup, style of dress and even her behaviour is not in fitting with her personality. One of the key elements in a classy wedding is not to try to be someone you’re not. Brides who are unrecognizable as themselves, or who choose a dress that doesn’t fit with their style and try to be someone else for the day always look less comfortable. 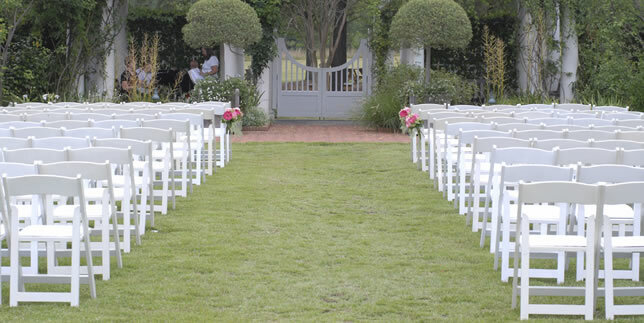 Fake is easy to spot, and it goes against everything that makes a wedding classy. Speaking of fake, if you’re going to go for a fake tan or brightened smile, keep them subtle, ladies! Often the stress of a wedding is so intense in the lead up that brides are unable to eat anything for days beforehand. They suddenly get to the reception, have a few champagnes and then turn into to stumbling slurring messes. Not a good look for the wedding album, and not a great way to remember (or not remember!) your big day. Remember to get a decent meal before you walk down the aisle, and to pace yourself when it comes to those toasts! While it’s great to have a bit of a laugh during speeches and toasts, there is a definite line that shouldn’t be crossed. Overly sexual jokes, cruel or embarrassing jokes or jokes that otherwise offend have no place in a speech at a wedding. Have a quiet word to all the speakers and let them know that while you’re more than happy with a little good-natured fun, you don’t want anything that could offend you or other guests. If you’re feeling stressed about trying to organise everything, enlist the help of an event hire company! Not only can they ensure that everything from the food to the décor matches the picture in your head, but on the day they can ensure that everything goes smoothly. Lina, these tips are very practical.